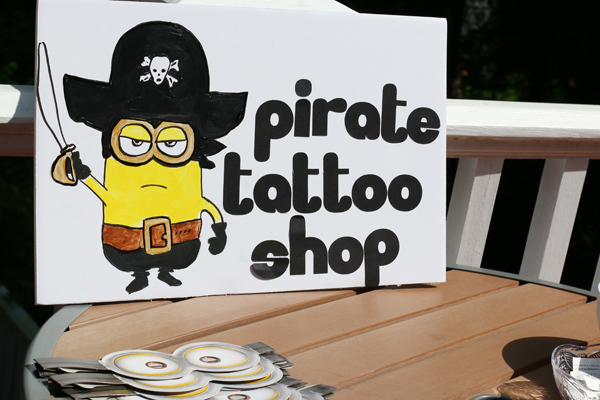 The Minions are everywhere! 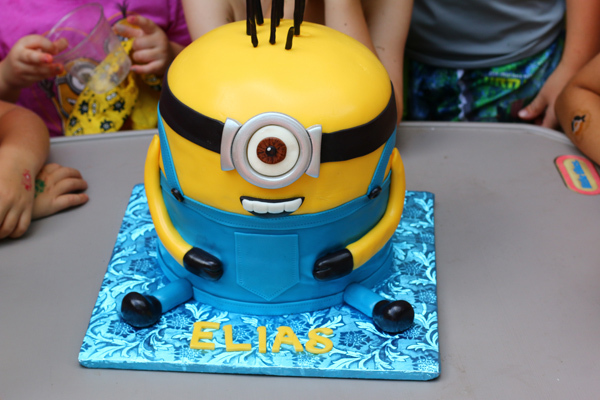 This summer Elias decided that he wanted to have a Minion birthday party, since his birthday was the same weekend that the new movie released. 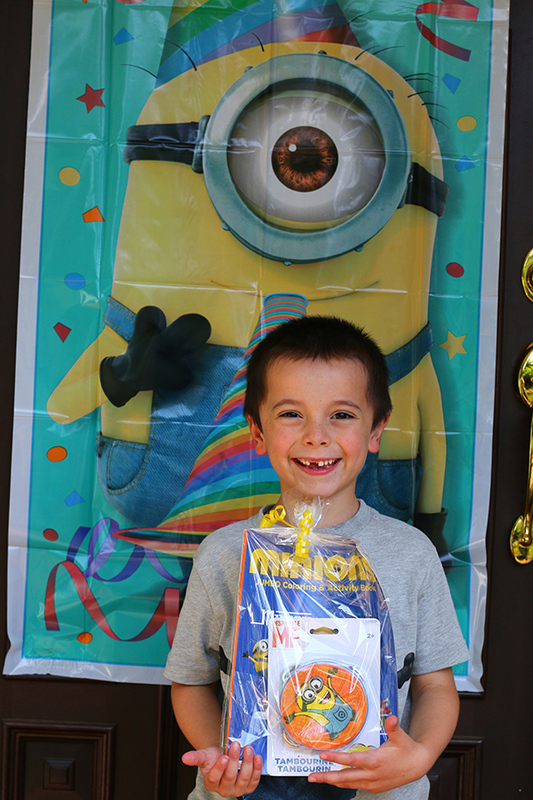 We had a Minion door covering to let folks know they were at the right place. 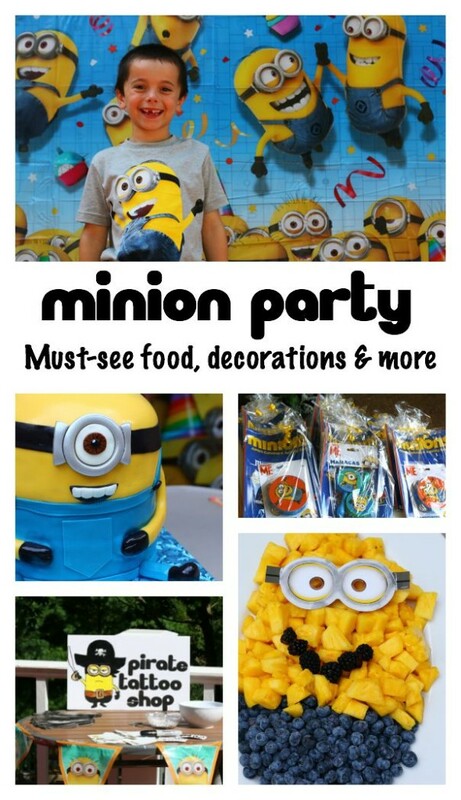 I also bought this Minion party kit and used the items on the tables and drink canisters. 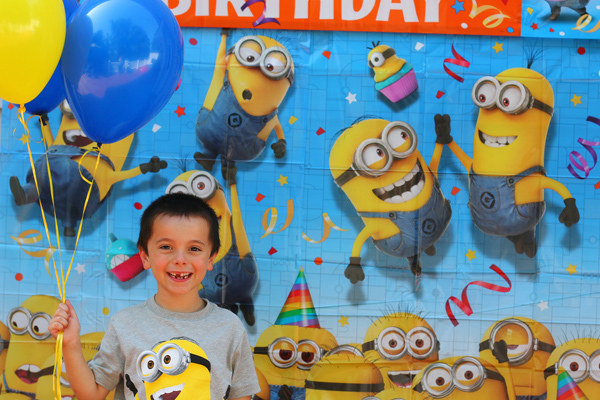 We also had a Minion birthday banner hanging on our deck. Every year for party season, I buy a small helium tank to use for our parties. You can buy them 40% off at Michaels, and they are so useful. The only down-side is that the balloons have to be filled day of, as the helium doesn’t last more than 12 hours. 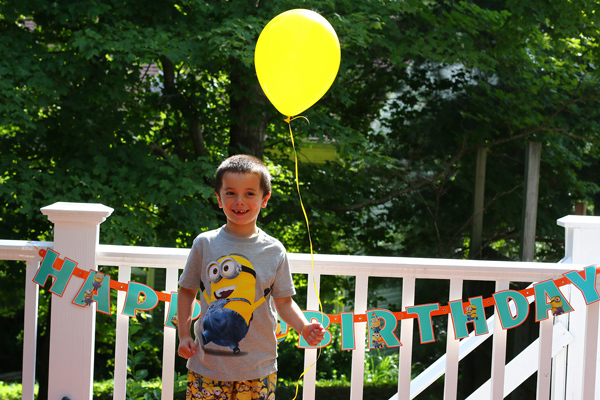 To keep with the Minion birthday theme, we filled blue and yellow balloons and hung them all over the deck and on the mailbox. 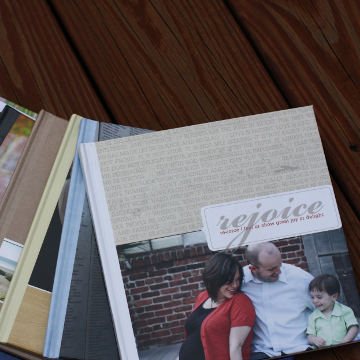 I also took a few photos of Elias holding them. 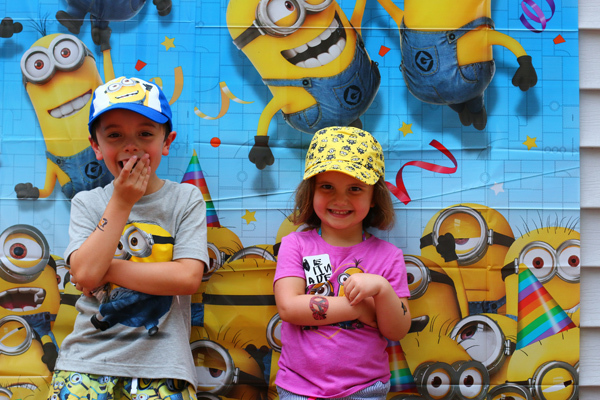 The focal point was the Minion scene setter photo backdrop. 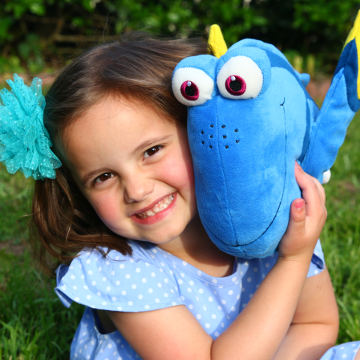 These are one of my favorite things to have at a birthday party. 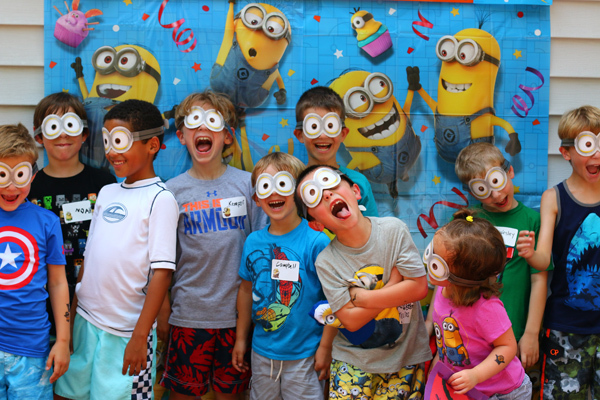 (From past parties: Hello Kitty, Sesame Street and Star Wars) All the kids were given paper Minion goggles and we took some silly photos before starting the activities. 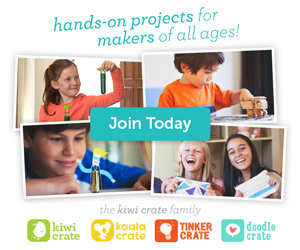 I found Minion musical instruments at The Dollar Store and coloring books at Michaels. I was able to buy the coloring books with a 40% off my whole purchase coupon (rare, I know), so I got them for 60 cents a piece. 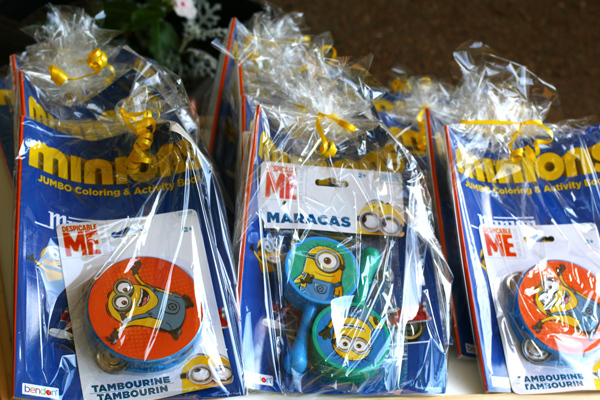 I wrapped the favors in cellophane and tied the packages with yellow ribbon. 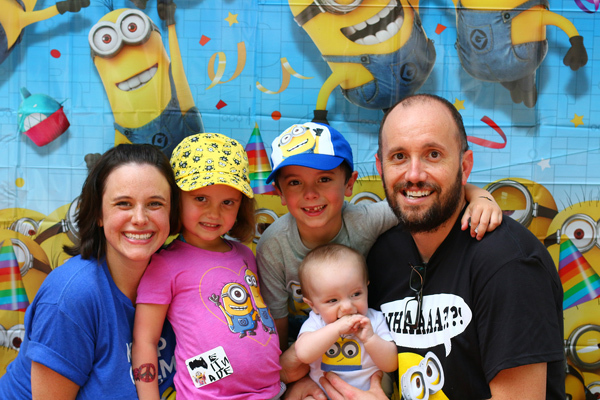 Our family was decked out in Minion clothes. 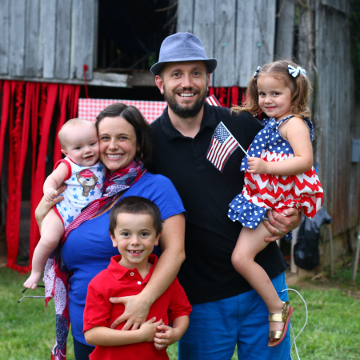 I found Matthew’s shirt on Amazon, Elias and Adeline’s shirts were from Old Navy, mine was from Target and Ezra’s was from Etsy. 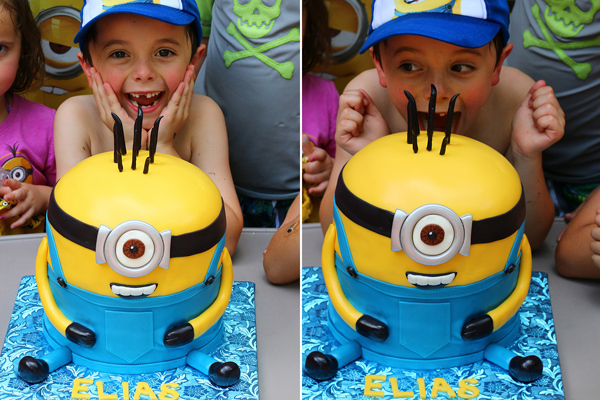 I also found some Minion swim trunks for Elias on Zulily, which was such a lucky surprise! 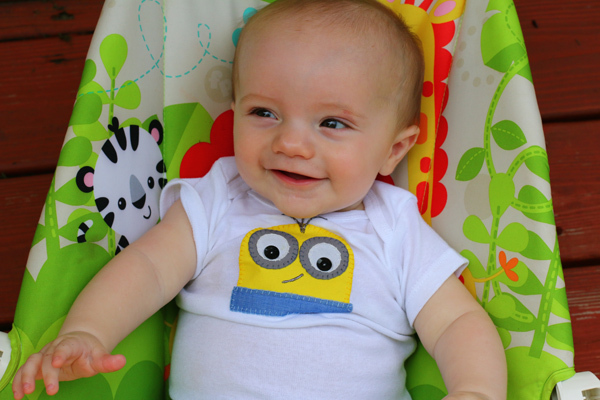 Target had a large variety of Minion clothes, which I realized after I had bought everyone’s clothes but mine. 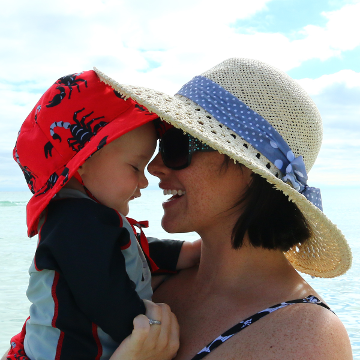 I did score hats for the kids in the Dollar section, which was great since it was a sunny day. 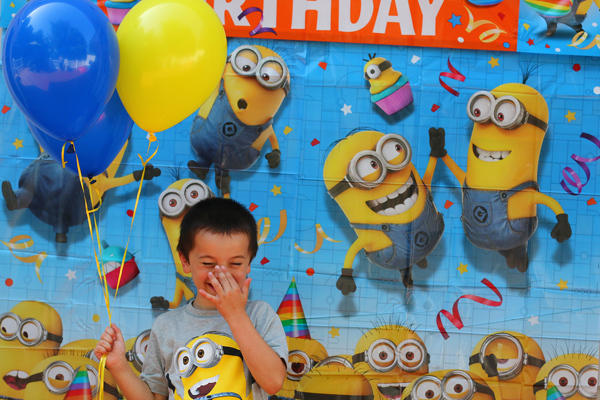 If you want to stick with shopping online, Amazon has a large selection of Minion clothes, too. 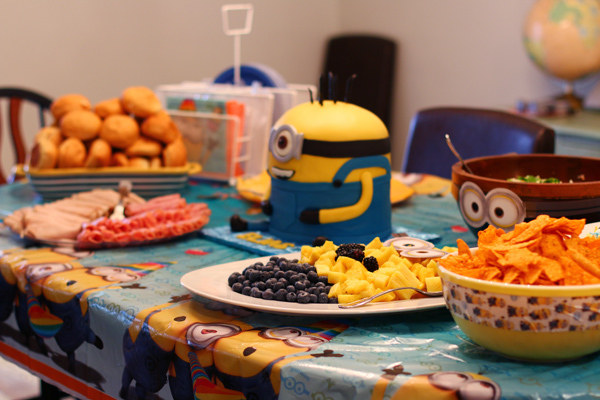 The table for the food was covered in a Minion tablecloth. I kept the food VERY simple. We did a cheese and lunch meat tray, chips, fruit and salad (for the adults). Just because it was simple though doesn’t mean we didn’t have some Minion fun with it – like the Minion duck tape on the chip bowl and Minion glasses on the salad bowl. The fruit tray was made of half blueberries and half pineapple to look like a Minion. I added a set of paper Minion goggles to the tray, along with some blackberries for a mouth. It turned out so cute! For drinks we did canisters filled with juice and water. This is way more affordable then buying tons of juice boxes, and I find that kids enjoy filling their own cups. 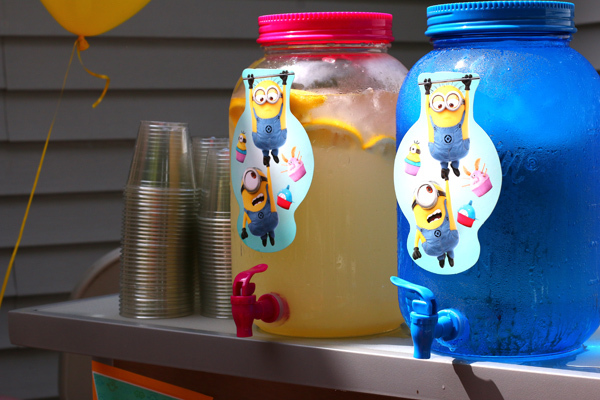 I also took Minion duct tape and wrapped bottles of water with it. They were perfect! I bought yellow and blue plates and Minion napkins . We have a local cake lady that is amazing and affordable. 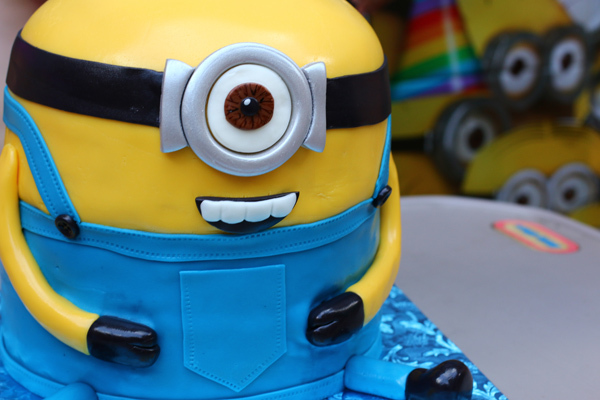 She made an incredible two-layer Minion cake that was the hit of the party. We topped the cake with a Minion candle. 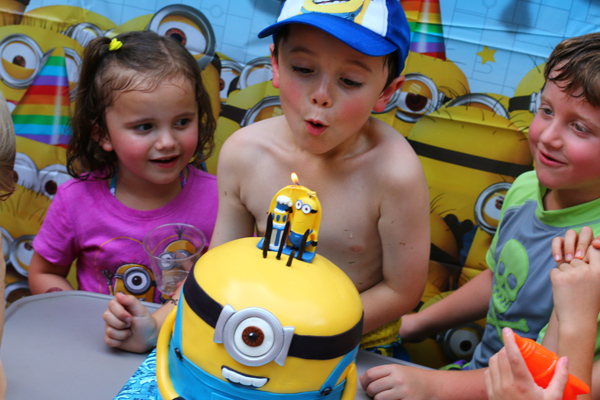 Also, notice how we did the cake in front of the Minion backdrop. I always try to do this because it makes the pictures so much more fun. Just slide a picnic table over and the setting is ready to go! 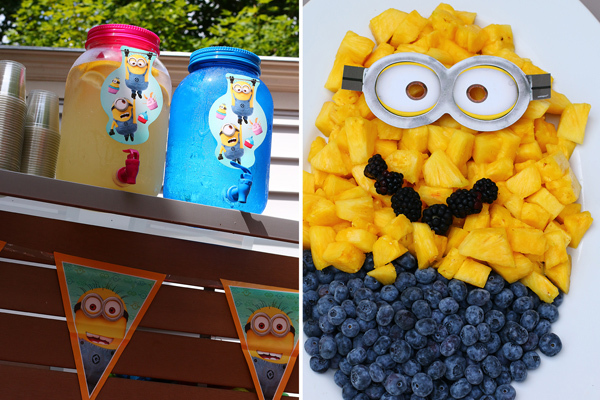 For more inspiration, check out the the Minion Field Day activities we did at the party. I looks absolutely AMAZING !! What a wonderful party! 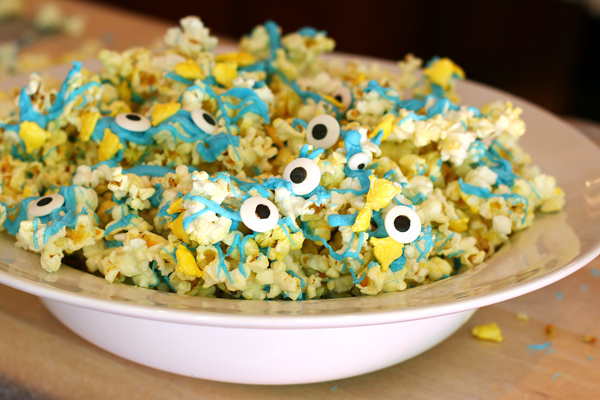 I love all the little details you incorporated, especially the minion popcorn. Yum!